Hey Students!! 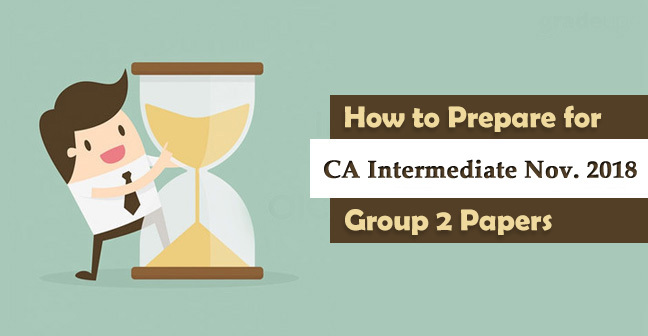 In our previous articles, we have talked about the complete procedure for CA Articleship Registration and also about Termination procedure in Articleship, to know about the procedure follow the given link. This article will make you aware of the importance of Articleship and why you should avoid Dummy Articleship . 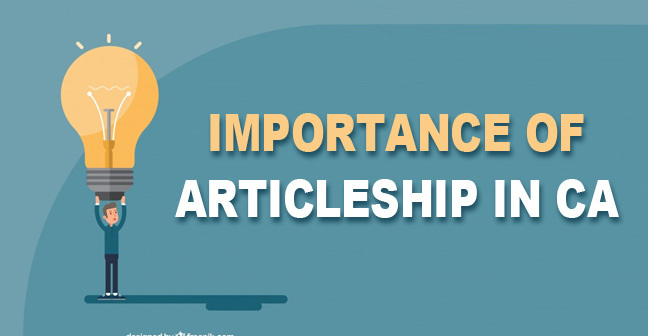 You must be aware that Articleship is a mandatory part in the Chartered Accountancy course and if you are reading this article, it’s probable that soon you are going to start your articleship but confused a lot. Are you confused whether to join articleship in CA course or go for dummy training? Have you been guided by any of your seniors for joining of your articleship? Or whether you are afraid of joining the workstation at such a young age when your other friends are going to college and chilling their life with friends? Or are you getting scared from working at late nights, or handling a huge workload? 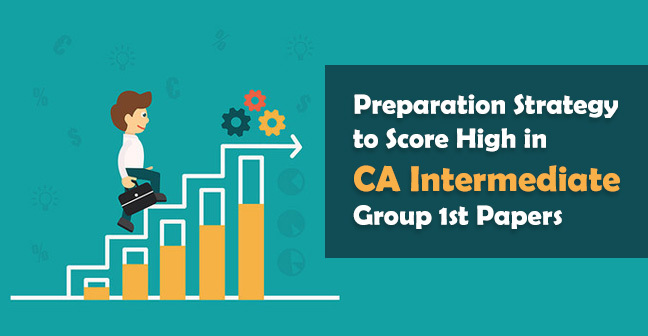 Or you might be thinking that articleship won’t allow you to score well in your CA Final Exam or you can gain such 3 years of Experience after becoming a Chartered Accountant by joining some CA firm for 3-4 months. Do you really feel that Articleship in CA is burdensome? Or it can spoil your young age? But have you ever thought that you are pursuing Chartered Accountancy, the most respected profession in the Commerce stream? 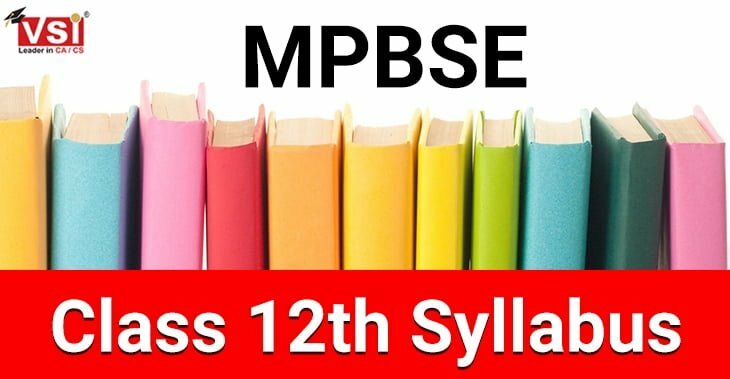 Only a few students get a chance to commence articleship after qualifying its Intermediate level and you have been selected from among such few students. Undoubtedly, you have to handle the pressure, the workload, the stress and lose your freedom too but all such things give you a lesson and mold you into a true professional. 3 Years are more than enough which can mold you into a true professional. 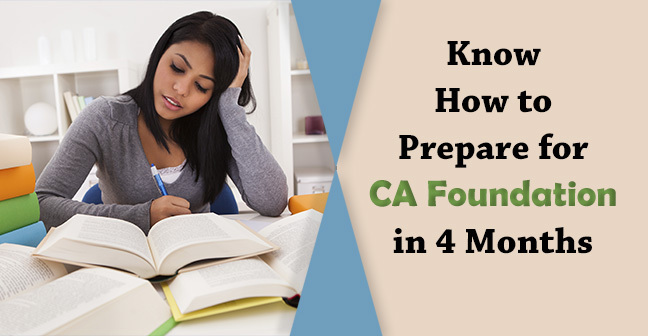 The moment you become a Chartered Accountant, you will be a fresher CA with 3 years of experience. You not only possess the bookish knowledge but you possess a lot of practical experience. Generally, the pass out students of the other courses are very much unaware of the practical world. They know how to do the client’s work but they don’t know how to retain them or how to deal with them. This gets a benefit that as soon as you become CA, you can start your own practice and make your clients. At the CA Final Level, ICAI demands a full-fledged Chartered Accountant who possess theoretical as well as practical knowledge. Hence, some of your papers are based on practical life-based case studies such as Auditing, Taxation etc. Candidates who have taken their articleship very seriously get it’s benefit in their CA Final Papers also. Our posture, our way to talking with the people, our presence of mind when client is asking some query but we are not aware of such thing, the way we are representing our team in front of the Board of Directors, the way we are handling the deadlines, the way we are handling the multiple tasks, and also the patience level we maintain while handling the tough situations, this all judge our behaviour, our attitude and our personality. Articleship taught us all such things. It has been said that if you can manage your time during articleship, you can manage anything. The schedule of a CA student during their articleship is actually beyond words. 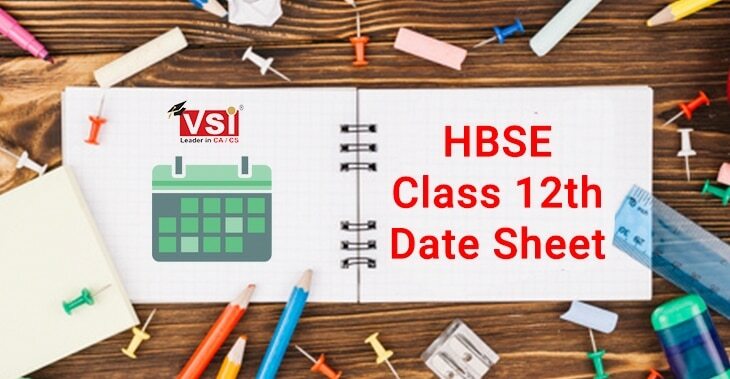 A general CA student leaves his home at 6.00 in the morning for a coaching, reach sharp 10.00 AM at the office and after working all the day in office again join the class at 6.00 in the evening as well as spend some time for self-study thereafter. They have to manage their self-study, coaching, office, audit, meetings, deadlines, work pressure, family time and so many things, and all such at their early age. Hence, if you can manage such things properly, believe that You have learned the management. Hope this article reduced your confusion to join the Practical Training in Chartered Accountancy. 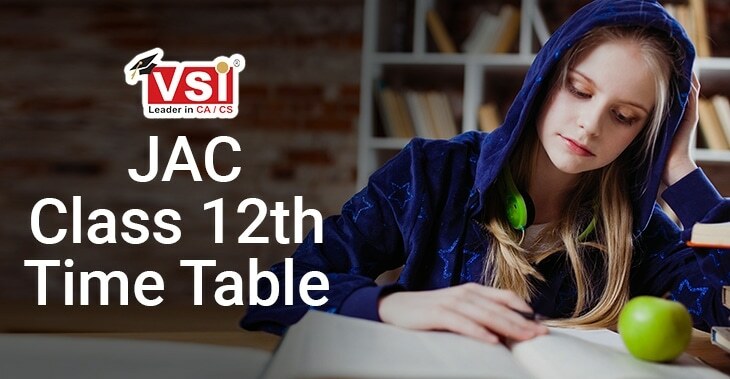 According to the top CA faculties “Articleship is a golden period” in CA curriculum. Definitely, you have to handle the stress but more than that you will get to learn an infinite number of things. 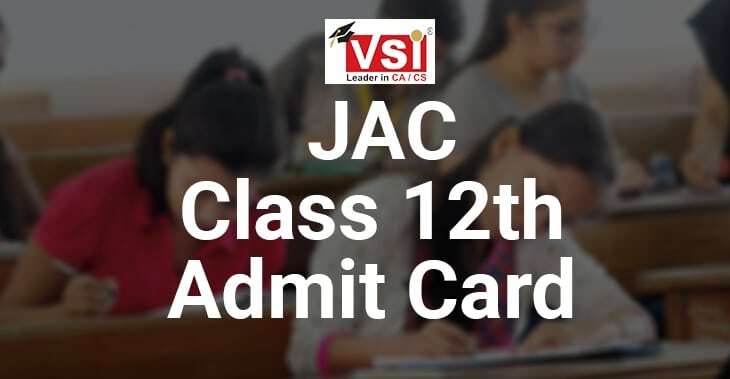 If you like the above content, kindly share your comments and share this to the maximum people so that not even a single student go for dummy articleship and spoil his career even after becoming Chartered Accountant.